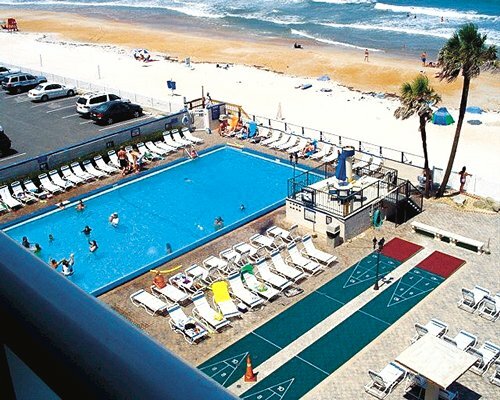 The Maverick resort is located in a quiet, family-oriented part of the Daytona Beach area. This location affords visitors close proximity to all of Daytona's great attractions, restaurants, shopping, and nightlife. 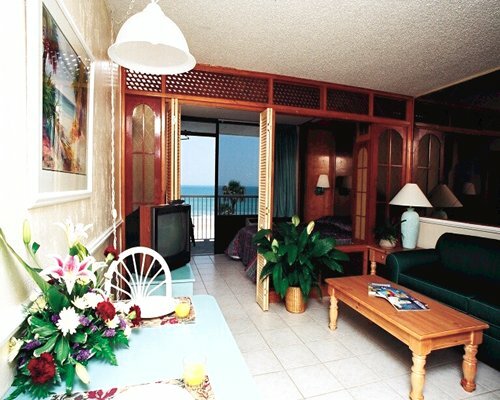 The Maverick has an on-site restaurant open for breakfast and lunch, a year-round heated outdoor pool and jacuzzi.